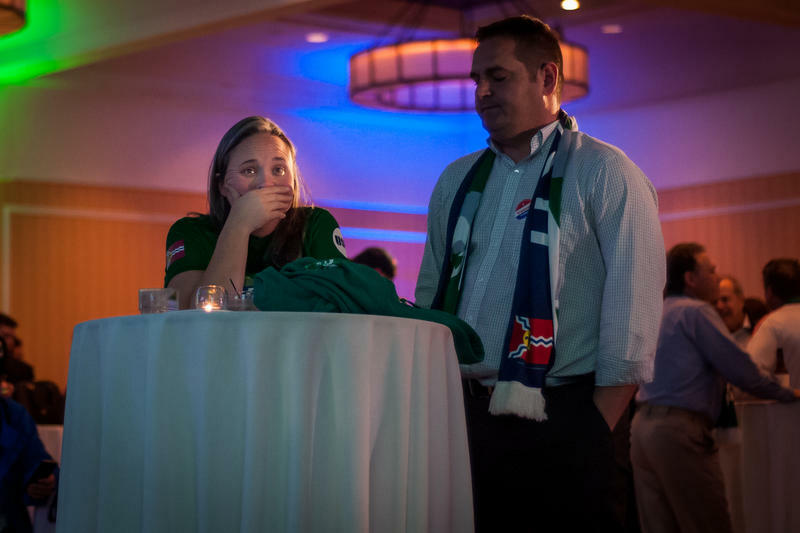 Almost $1.3 million went into this year’s failed attempt to persuade St. Louis voters to help fund an MLS stadium, according to campaign finance reports filed Thursday. The report, posted on the Missouri Ethics Commission website, shows AspireSTL raised just under $1.2 million for their failed quest to pass Proposition 2 in the April 4 election. Proposition 2 was part of a two ballot-measure package; Proposition 1, which upped the sales tax by a half-cent for expanding public transportation and providing public safety equipment, passed. About 53 percent of the city’s voters had rejected Proposition 2, which would have directed about $50 million from an increased use tax to pay for the stadium. 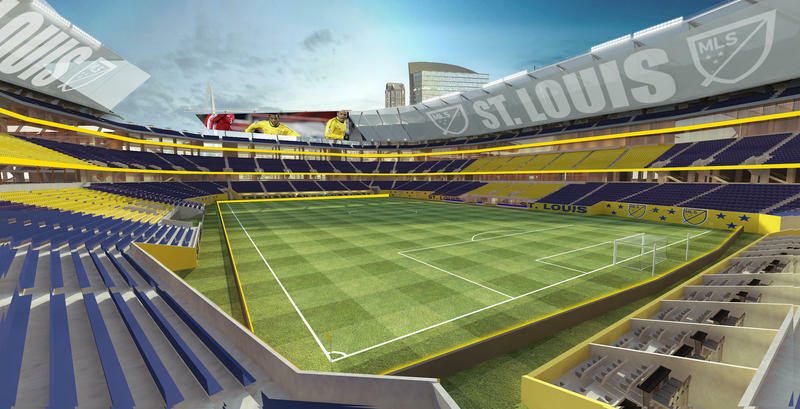 But the total amount of money reported this week doesn’t include about $125,000 that the AspireSTL campaign committee collected this week from SC STL, the ownership group seeking the stadium, to pay off remaining expenses. SC STL spokesman Jim Woodcock said in an e-mail to St. Louis Public Radio that its campaign is over. “We are not actively exploring solutions or an alternate approach,” he said. 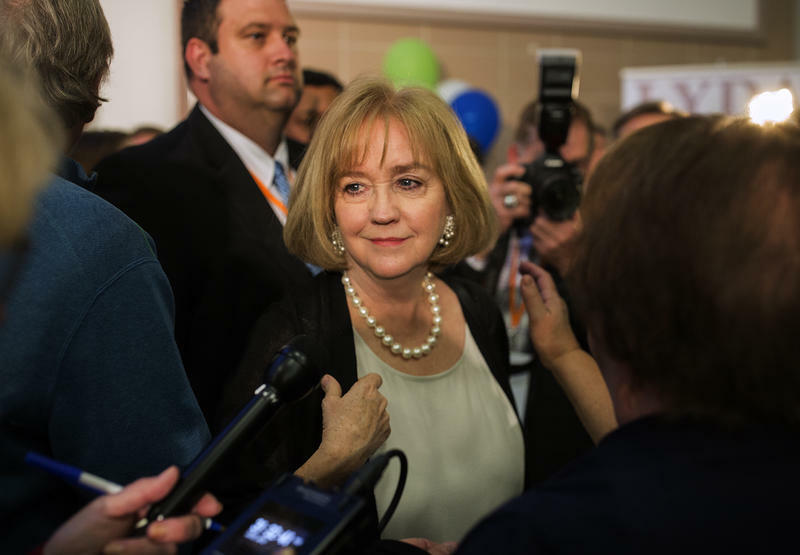 New St. Louis Mayor Lyda Krewson filed the other notable campaign-finance report from the April 4 election. 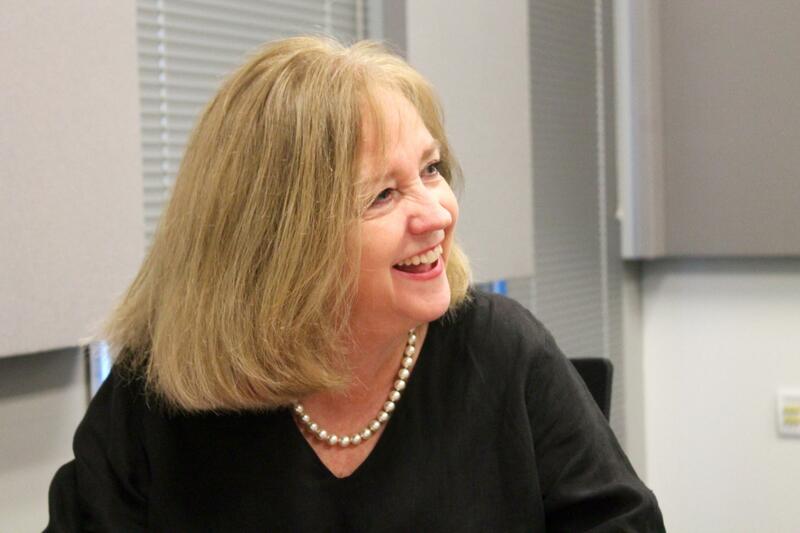 All told, Krewson reported raising $1.7 million, including almost $203,000 donated — mostly from labor unions — since her narrow victory in the March 7 Democratic primary. Krewson reported spending $1.58 million overall, with $247,000 left in her campaign bank account. That means she still has some significant campaign dollars to help political allies, or target critics, should she so choose.